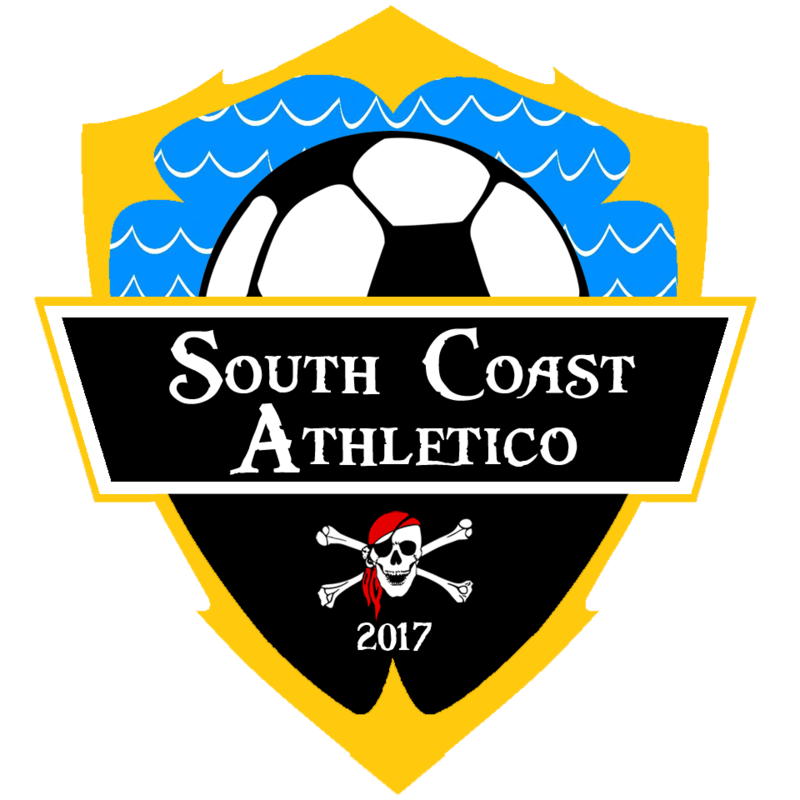 South Coast Athletico are please to announce that Ben Tate has put pen to paper and signed with the club for the 2017/2018 Season…. 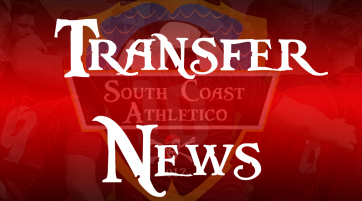 South Coast Athletico are please to announce that Dayle McGurk has put pen to paper and signed with the club for the 2017/2018 Season…. South Coast Athletico are please to announce that Lee Finnigan has put pen to paper and signed with the club for the 2017/2018 Season….